Session Description: Youngsters with poor executive skills are disorganized or forgetful, have trouble getting started on tasks, get distracted easily, lose papers or assignments, forget to bring home the materials to complete homework or forget to hand homework in. They may rush through work or dawdle, they make careless mistakes that they fail to catch. They don’t know where to begin on long-term assignments, and they put the assignment off until the last minute, in part because they have trouble judging the magnitude of the task and how long it will take to complete it. Their workspaces are disorganized, and teachers may refer to their desks, backpacks, and notebooks as “black holes.” Students with executive skill deficits present tremendous challenges to both parents and teachers who often find themselves frustrated by children whose problems in school seem to have little to do with how smart they are or how easily they learn. Be able to describe the brain processes involved in executive skill development both in typically developing children and those with executive dysfunction (such as ADHD). Be able to identify how executive skills impact school performance and daily living. Learn key strategies for improving executive skills in student, including 1) how to make environmental modifications to support weak executive skills, 2) how to design protocols for teaching executive skills, and 3) how to use incentives effectively to encourage students to engage in the practice necessary for improving executive skills. Learn the critical features of a coaching method geared to improving school performance through supporting executive skill development. Peg Dawson, Ed.D., received her doctorate in school/child clinical psychology from the University of Virginia. She worked as a school psychologist for 16 years in Maine and New Hampshire, and, for the past 25 years has worked at the Center for Learning and Attention Disorders in Portsmouth, New Hampshire, where she specializes in the assessment of children and adults with learning and attention disorders. Along with her colleague, Dr. Richard Guare, she has authored several books, including two books for professionals, Executive Skills in Children and Adolescents: A Practical Guide to Assessment and Intervention and Coaching Students with Executive Skills Deficits, as well as two books for parents, Smart but Scattered and Smart but Scattered Teens.Their most recent book is a self-help book written for adults, The Smart but Scattered Guide to Success. 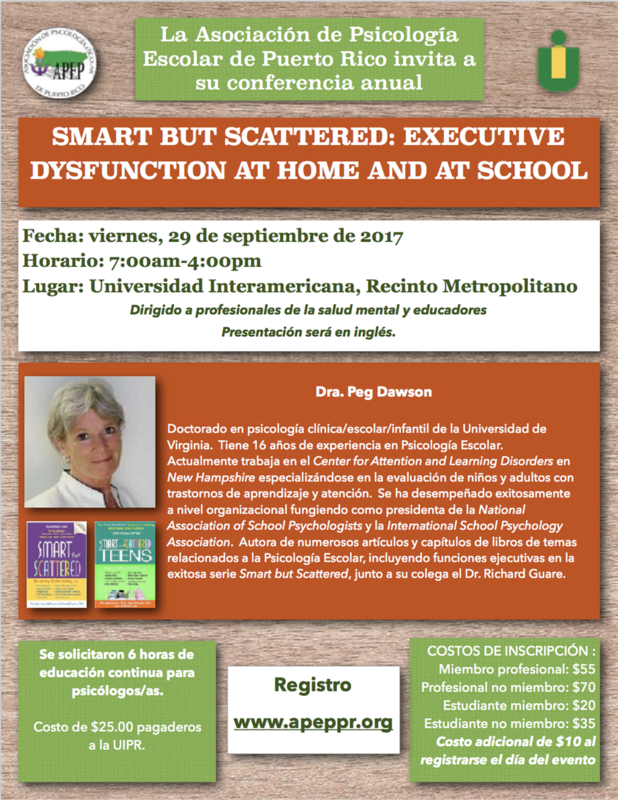 Dr. Dawson is a past president of both the National Association of School Psychologists and the International School Psychology Association. 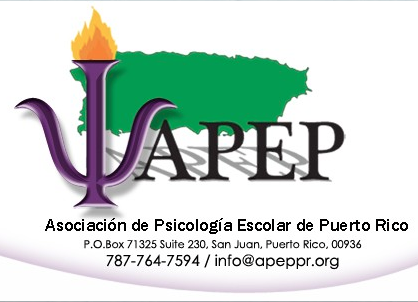 She is also the 2006 recipient of NASP’s Lifetime Achievement Award and a 2010 recipient of the International School Psychology Association Distinguished Services Award.